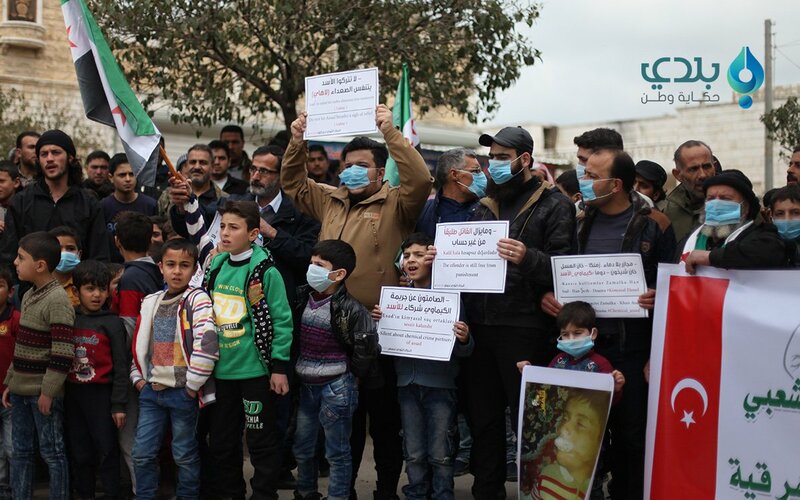 More than 1500 cases of "Leishmania" have been reported in government areas in Hama. 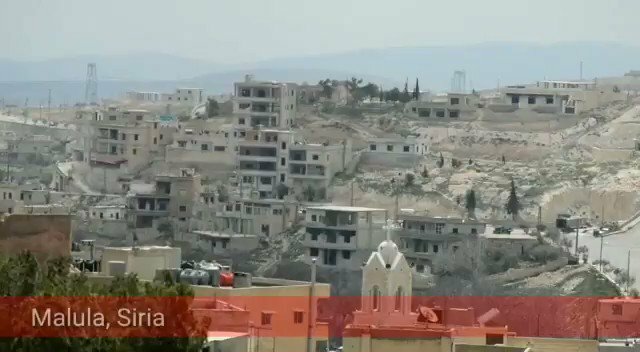 Pro-Assad forces target the civilians in Kafranbel City right now. 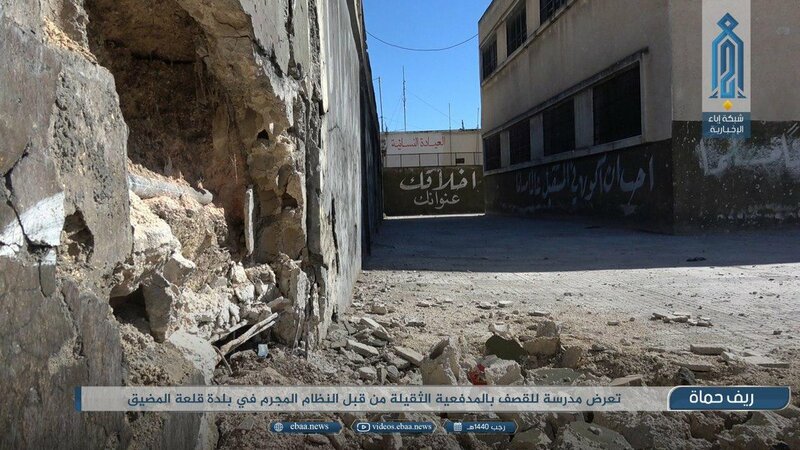 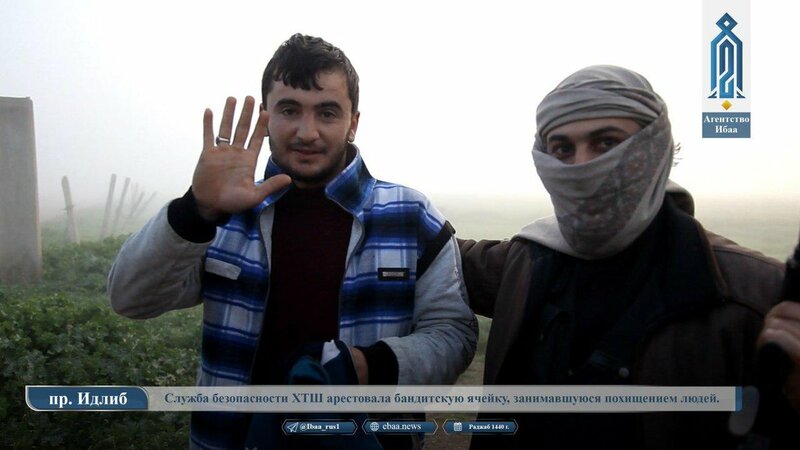 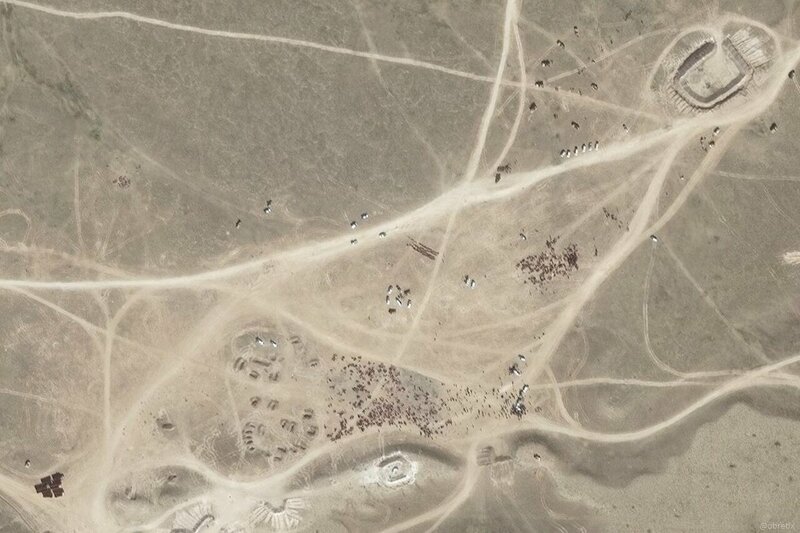 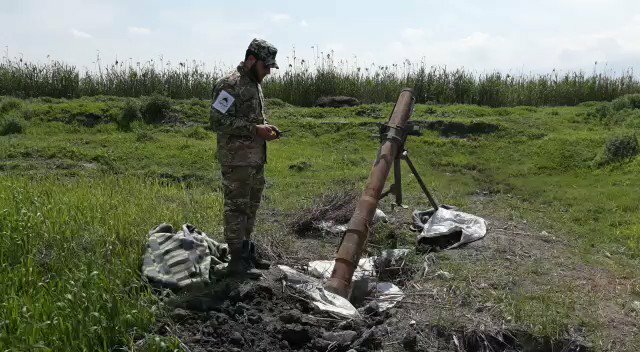 Syria: this morning government's heavy artillery focused on N.-NW. 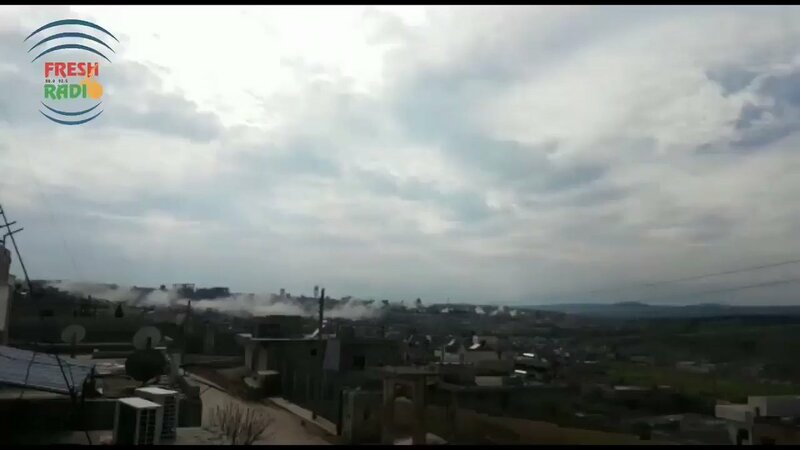 Hama villages, also targeting area of Jebal Shashabo (hosting TSK obs post), usually rarely hit. 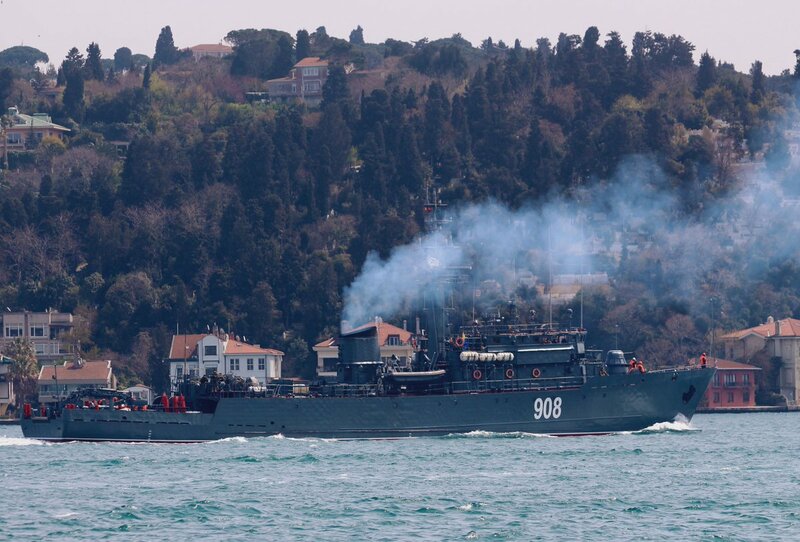 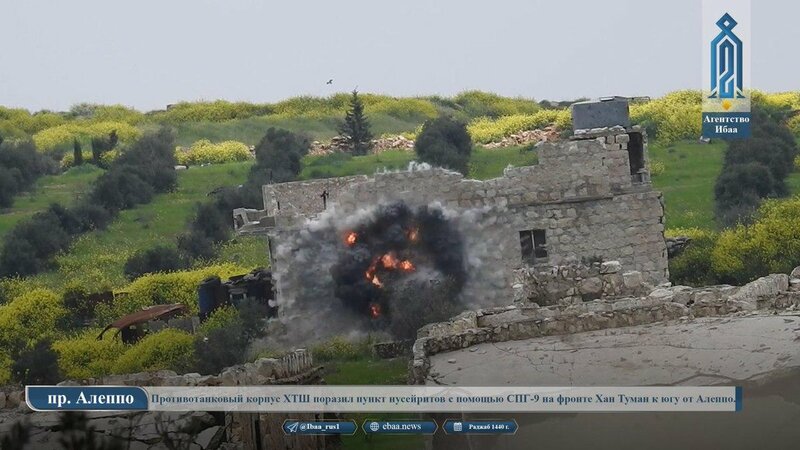 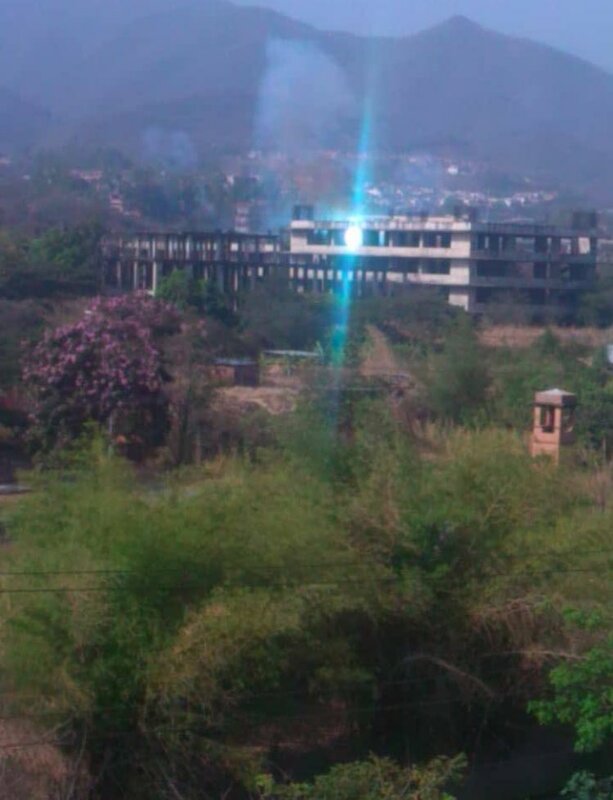 Photos show shelling on Shurlin and Hawarte (known archaeological site). 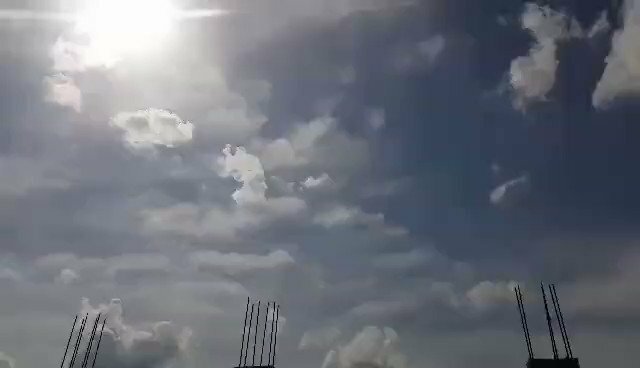 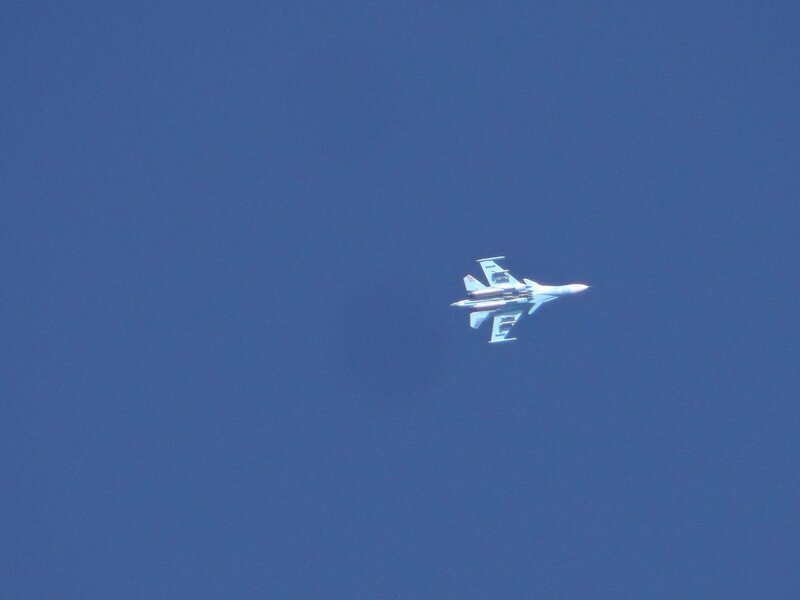 Since morning Russian jets are flying over Ma'rrat Tamsrin, Foah, Sarmin, and Idlib. 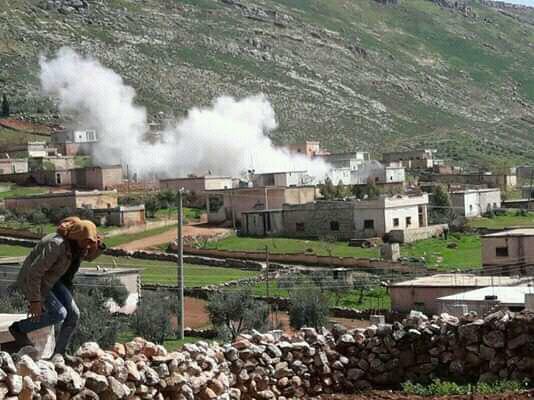 Death toll of the shelling of the village of Shariah, west of Hama, rises to three civilians, including a woman. 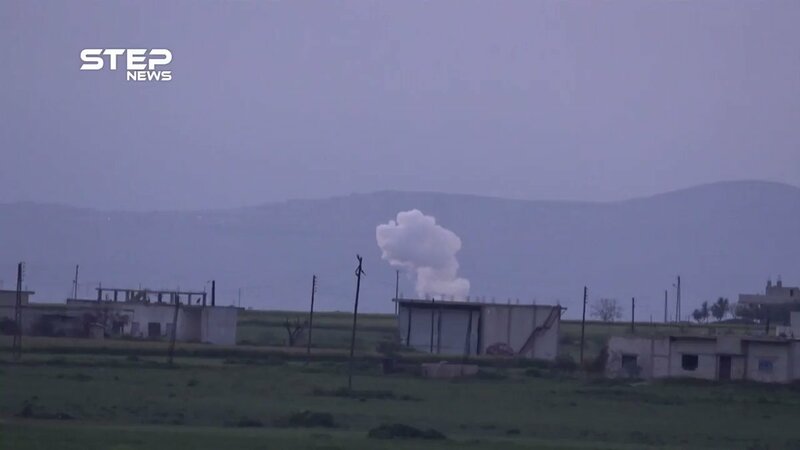 A woman was killed when she was hit by artillery shelling on the village of Shariah in the plain of al-Ghabab, west of Hama, from the pro-Assad forces stationed at the Karim checkpoint. 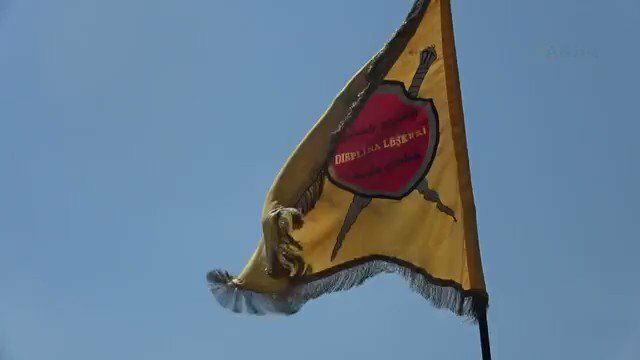 Ain Issa: 120 fighters, joined the Military Discipline Units "Martyr Dallsoz Afrin" in Ain Issa, after two months, of political, intellectual and cultural lessons, as well as military training.